Macmillan Nurses and St Michael Hospice. Enjoy an all you can eat competition, Tombola and several other fun games to win prizes. Help us to help them help others. Thinking of those windows that need replacing? 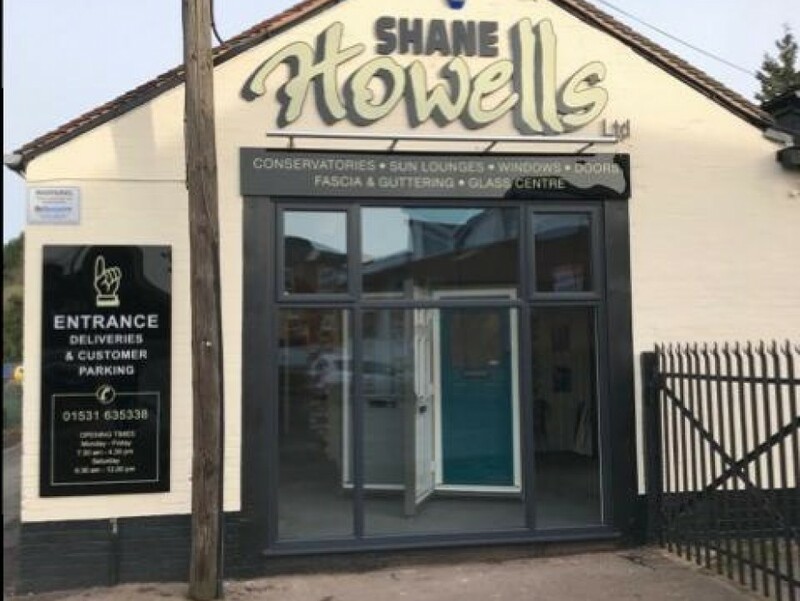 Or the conservatory that you have always dreamed of well now is the time to give Shane a call to come and give you a no obligation quote before the summer rush. 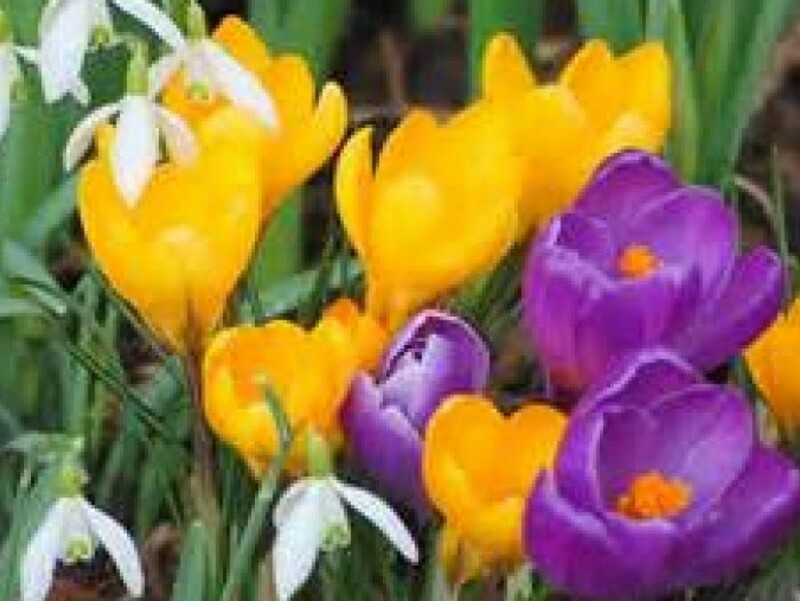 Not forgetting the garden needs! Did you know we cut Glass? We keep a selection of greenhouse glass that can be cut to any size on the premises and also glass for your entire picture framing needs. Broken a mirror? No problem we can also get the glass replaced for you. So give us a call or pop in today. We have moved!, No longer at The Workshop in Bye Street, we are now situated at Electric House in Bye Street. So although not far from our original home we have trebled the size of our showroom facilities enabling us to offer a greater range of products for you the customer to view. We can also offer plenty of customer parking , So why not pop in today and view our wonderful selection of Doors, Conservatories, Windows, Verandas, Carports and Fascia to name but a few of our terrific range. 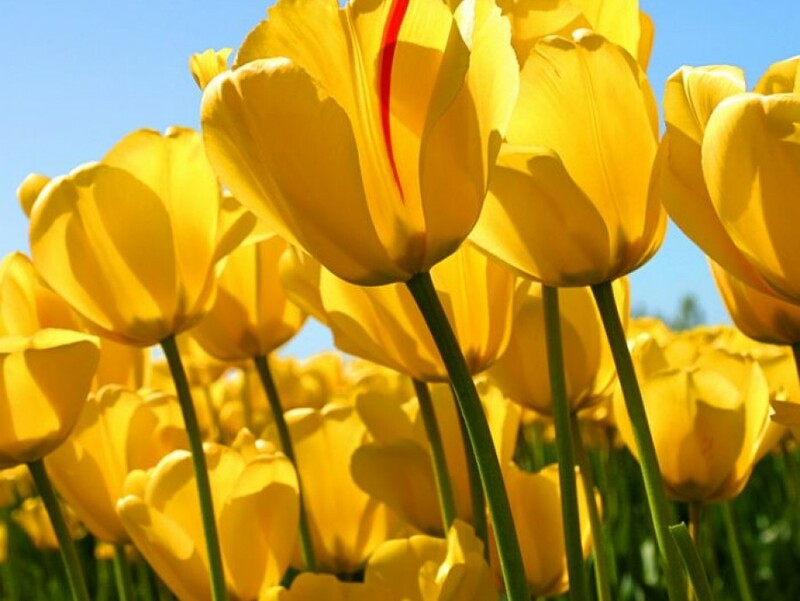 We look forward to seeing you in the near future. For eight years in a row we have won the customer satisfaction award for our category. This year, however, we have not only won the regional award.. but the national one! Shane has said that he is "very grateful" to the customers for scoring our work so highly. We look forward to continuing our winning streak and providing the best service possible. 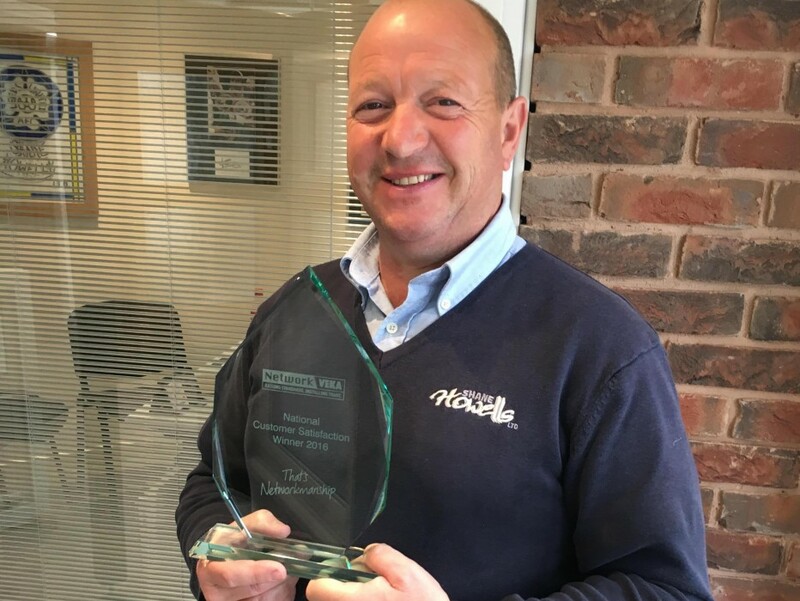 Trevor Dance has worked for Shane Howells Ltd, Ledbury for 7 years, he has over 30 years experience in the Double Glazing Industry. 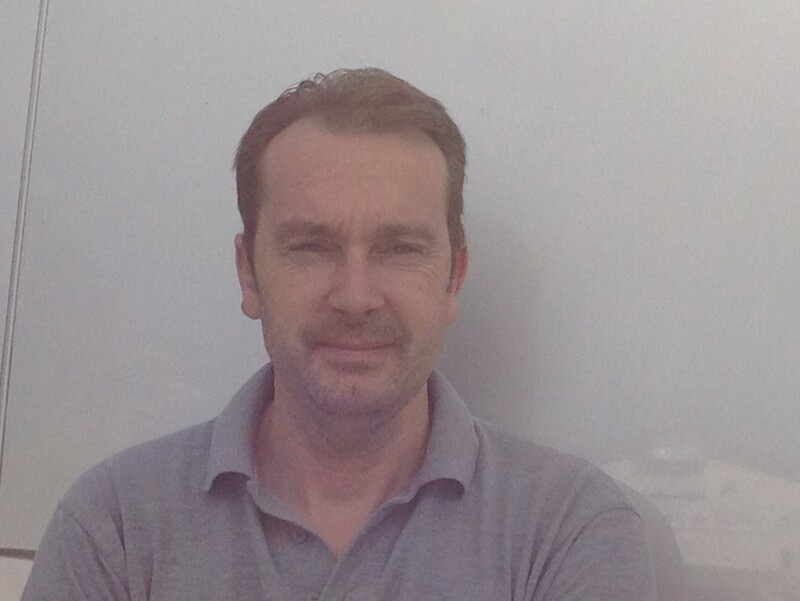 In his new role Trev will be managing the day to day running of all Installations. He will be a great asset. Thinking of replacing those old windows,Want a beautiful new Conservatory, Doors need replacing? Now is the time to get in touch with the Sales office to book Shane to call to give you a FREE no obligation quote before the spring rush. We look forward to speaking to you soon. 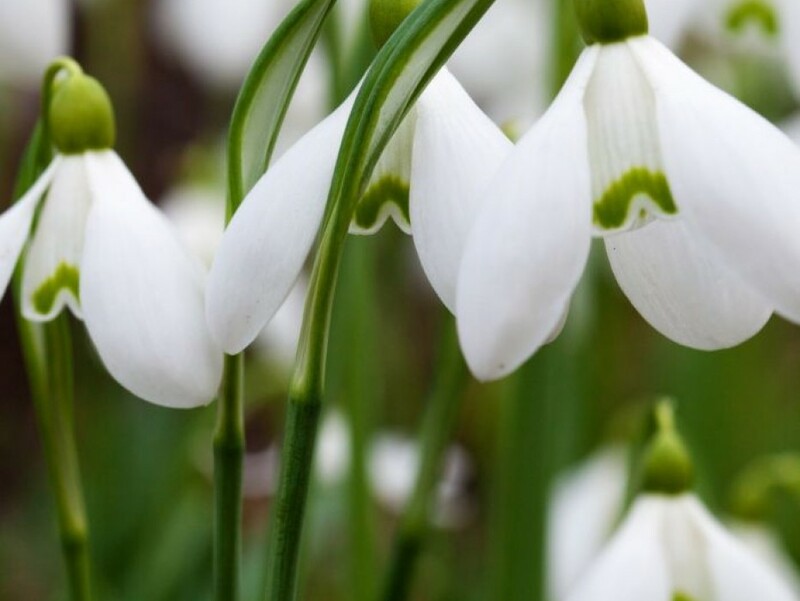 Spring is nearly here and summer will not be that far behind, So are you thinking of replacing your windows or doors or even wondering about having a conservatory installed?. 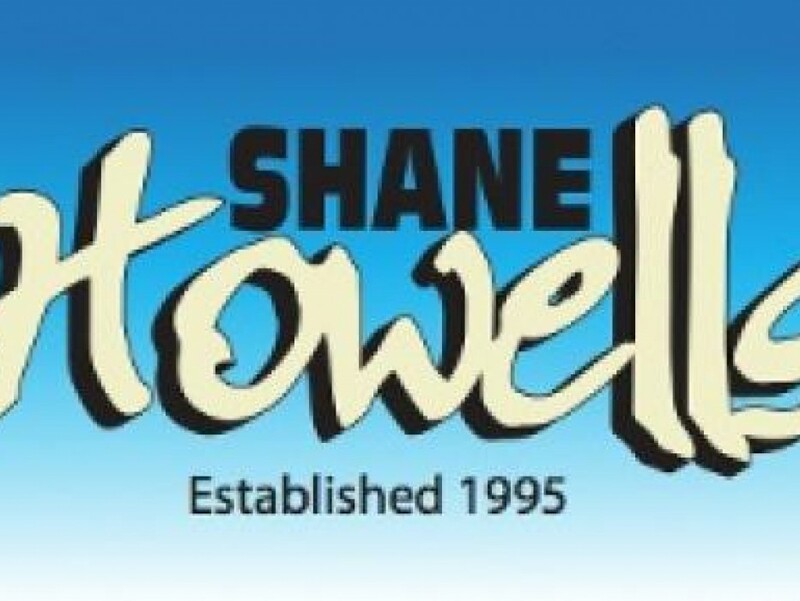 Now is the time to give us a call, to book Shane in to come and measure to give you a no obligation quote. So Hurry and beat the summer rush. Looking forward to speaking to you soon. We are delighted to announce that once again you the customers have made us the regional winners for customer satisfaction 2014 results based on 2013/14. 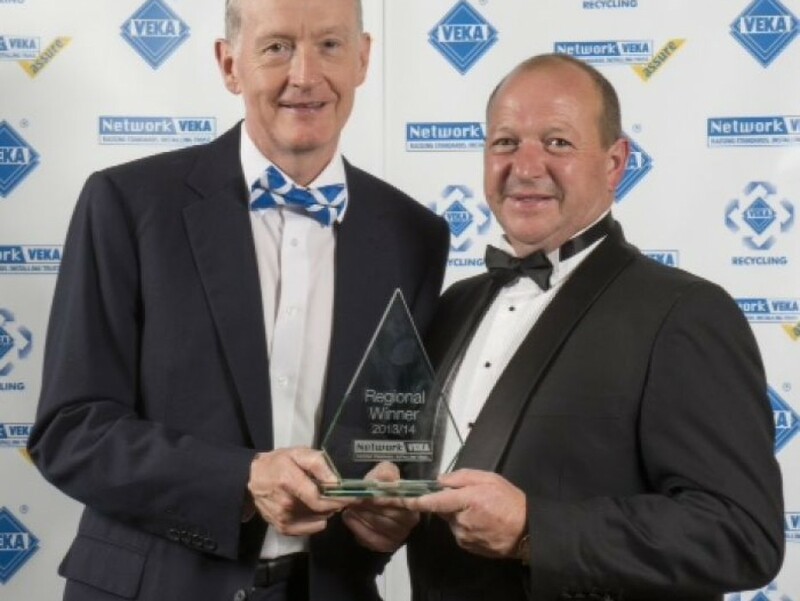 The Award is given by Network Veka but compiled from the customer satisfaction forms which you the customer send in. This award means a great deal to me and my staff as it shows we are all working for a common end and that is to make sure that we as a team leave you the customer completely satisfied. We would like to thank all our customers past, present and still to come, for your loyal support and good will; we will be working very hard to make it 6 years in a row. 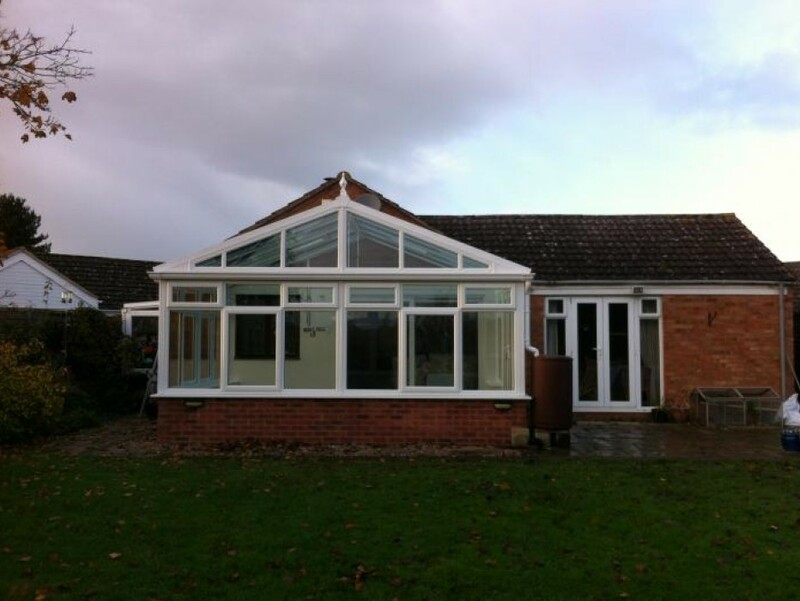 Another great New conservatory finished in time for the Christmas Holidays. Decided to have us do. We can supply a range of Classical or Modern Orangeries to suit every type of home. Traditionally Orangeries differ from conservatories in several different ways; they would usually have more brick work to blend into your home in an elegant way, but still keeping that light comfortable feeling, a glass roof and large windows would still be one of the main features. Timber is a natural product which offers excellent insulation, warmth and noise reduction. 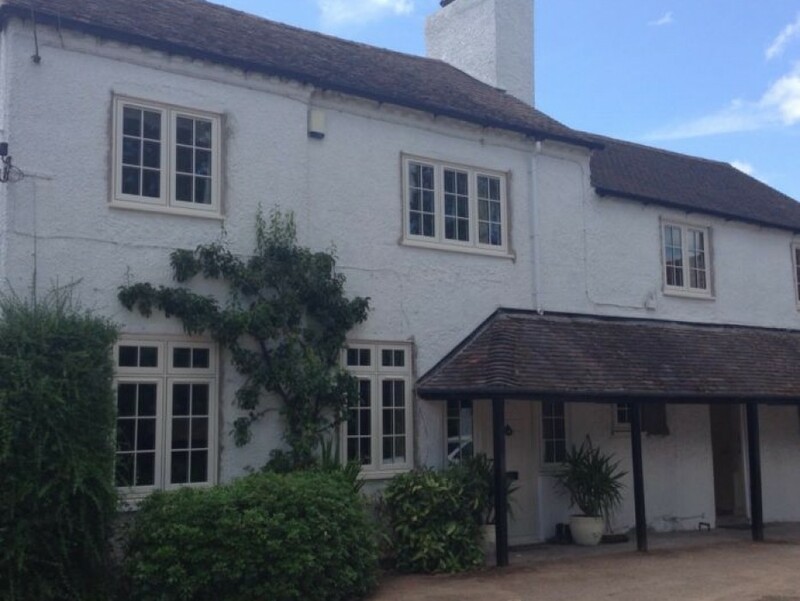 By choosing timber frames, you can also add character and a traditional style to suit every type of property. Eco Timber Doors and Windows is a leading supplier of high quality timber windows and doors for commercial and domestic properties. The timber windows are made to your exact dimensions and specifications, in the style and colour of your choice. The many paint and stain finishes available make these natural frames long lasting and easy to maintain. We ensure that all of our timber frames are made from specially selected wood that is flexible and resistant to rotting, fungus and moulds. Our timber frames are also resistant to moisture penetration, damp and finished to prevent weathering. 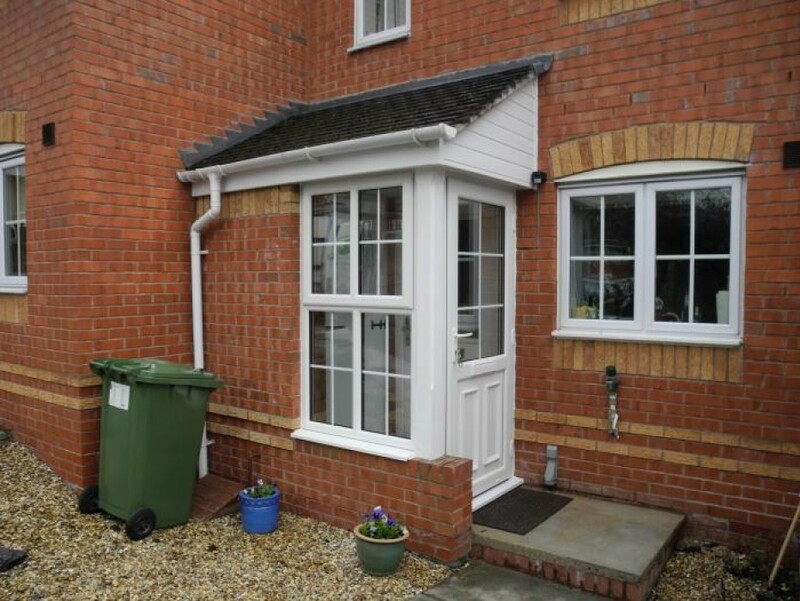 Sunshine at the moment but we all know it won�t last so why not get those drafty doors and windows double glazed before the onslaught of winter, and don�t forget the gutters and fascia�s Are they leaking or rotten? Why not call our sales office for a free no obligation quote and keep warm and save money this winter. 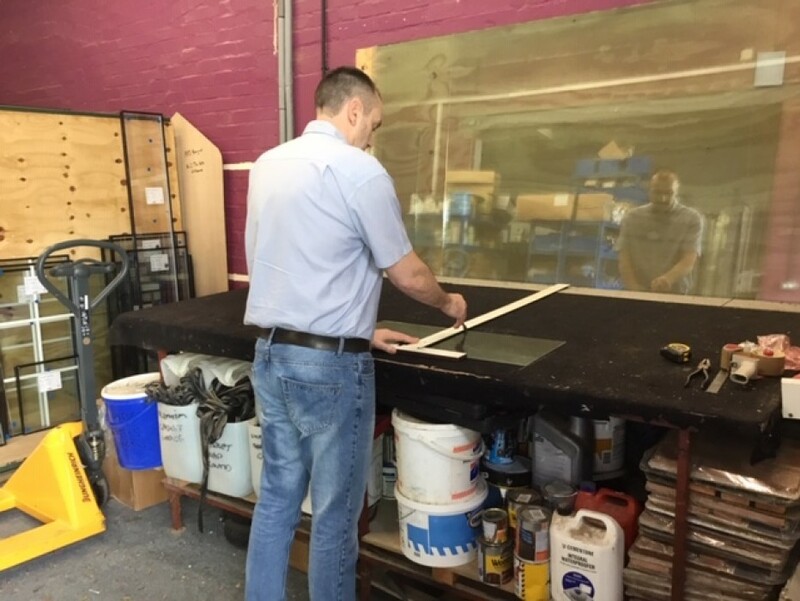 Not a problem why not call into the sales office for your greenhouse glass, we can cut to any size and most shapes and we always have it in stock and on most occasions can cut it while you wait. We are delighted to announce that once again you the customer have made us the regional winners for customer satisfaction 2013 results based on 2012. 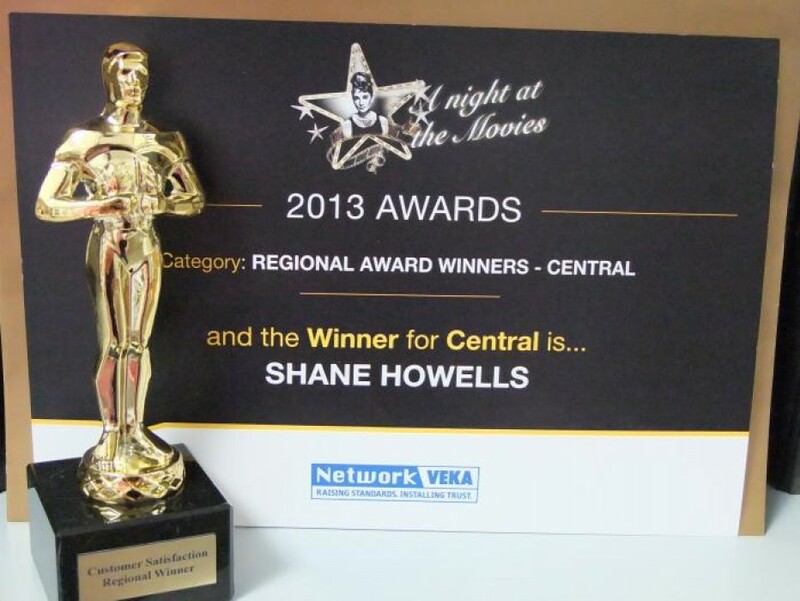 The Award is given by Network Veka but compiled from the customer satisfaction forms which you the customer send in. We would like to thank all our customers past, present and still to come, for your loyal support and good will; we will be working very hard to make it 5 years in a row. Not only do we supply and fit uPVC windows and doors. We can supply you with beautiful solid wood sash or casement windows, they can also be ready painted to the colour of your choice with a 7 or 8 year guarantee depending on design. So why not call the sales office and speak to either Shane or Dave for more information.